What difficulty is it to be a dancer when the body has resistance only by air and gravity? Movements create beautiful arcs and patterns. Spectators are delighted by the beauty of the act and precision of the choreography. But what will be left if choreography starts to relate with heavy matter and mechanical iron machines? Especially when this relation means to exceed the gravity together with iron stuff, starting and holding the mechanisms, human body confrontation to raw mechanical power? If dancer has suddenly make the work that was until now done by motors, pumps, gears? Could You imagine the choreography of Sisyphus? A dancing slave labourer? The machines collected throughout the years of “Kinematic Mysteries” by Erik Alalooga are this time on stage not only with mechanics but also with dancers. They say that if You beat a lot, even a rabbit learns to light a match. You could assume that machines are more stubborn than rabbit. NB! Performances are for free!!! 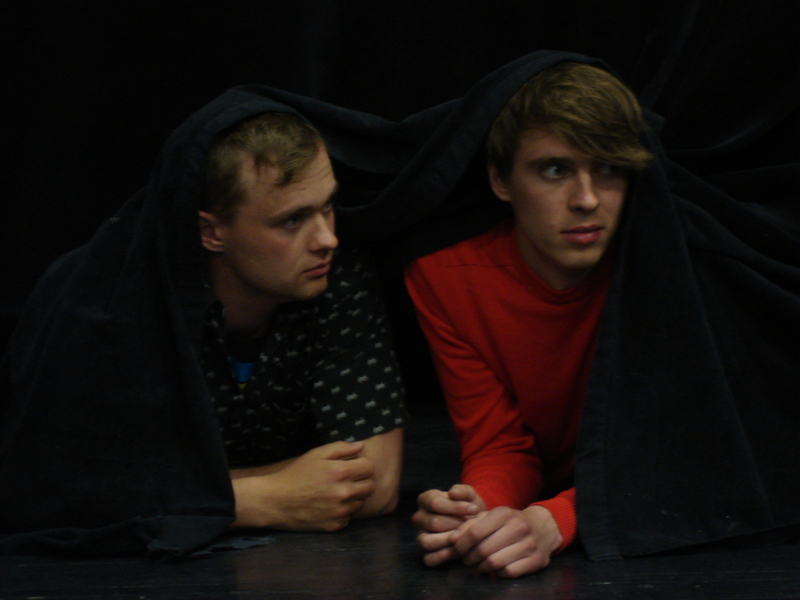 Two brothers (Henri and Kardo) wake up in the morning and realize that free act can never be entirely free. And why did they think so? Do get the answer, the thoughts have to be thought through till the end. If the free act exists, there has to be responsibility as well. Kardo thinks that welfare society has highly valued tolerance and people seem like having a hangover. Kardo’s vision is that the performance deals with variations of social hangover in performance stage. Henri is sceptical when something is claimed to straight forward. Together with Kardo, he is interested in thinking about conspiracy theories and underground passages. Alone he has not enough tenacity in superstition. Henri’s point of view is to create visual pictures according to the environment.Two brothers find their contact of interests in underground burrows. Visualising the scheme – the performance is based on a model of rhizome that has strong centre and eclectic fringe areas. Henri Hütt is techno-orientated performing artist and choreographer who values creative hybrid forms. Recently he has been working on “distant artist” artist position what could be defined as introverted human distance through the prism of nordic minimal. Henri’s most outstanding works on local dance scene are “Sphere Islands (in order to dance),” “The Reader” and art show “Caprices” in collaboration with Mihkel Ilus. Also, Henri’s ambitions and vanity force him to participate in different art projects, mostly within Europe. Henri Hütt is currently a MA student of fine arts at Estonian Academy of Arts. 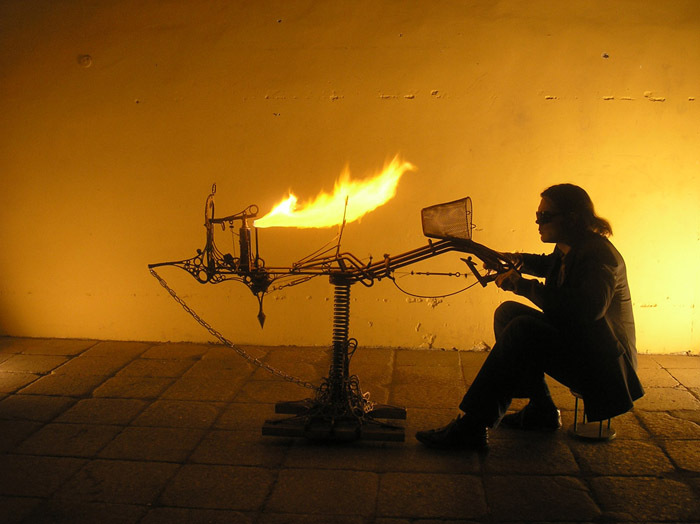 Kardo Ojassalu is an interdisciplinary artist, searching for different outputs and solutions to his creative ideas. He likes to create symbiosis from different art forms. He has graduated Dance Art in Department of Performing Arts in University of Tartu Viljandi Culture Academy. Both locally and internationally he has created several performances and participated in different projects and workshops. Erik Alalooga, Andreas W & Postinstrumentum – “Kinematic Mysterium”. Live music, screenings and DJ´s at roofgarden. Erik Alalooga, Andreas W & Postinstrumentum – “Kinematic Mysterium”, in cooperation with Augusti Tantsu Festival. Curatorial project by Seckin Aydin (Kurdistan) – “City as a home”, action in public space. Installations and exhibitions are opened during the festival. Marko Käen – electronic music program. Opening reception of curatorial exhibition by Seckin Aydin (Kurdistan). Henri Hütt & Kardo Ojassalu – dance performance “Burrows”, in cooperation with Augusti Tantsu Festival. Henri Hütt & Kardo Ojassalu – dance performance “Burrows”. 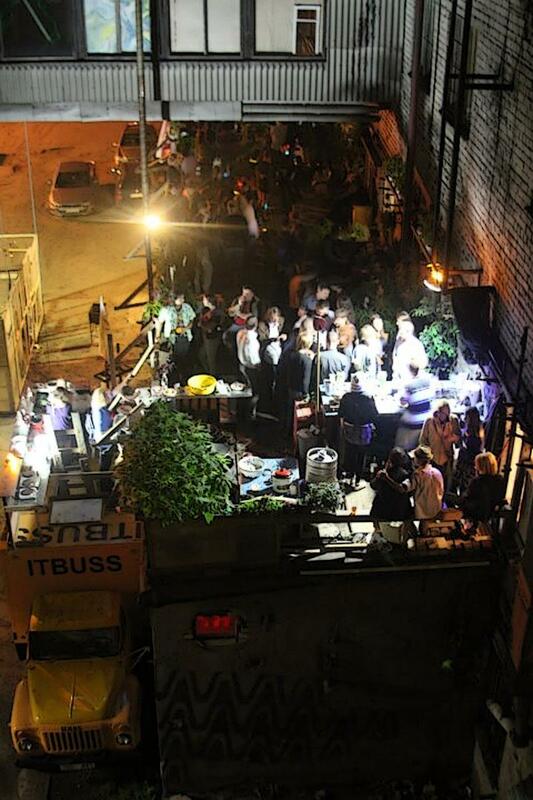 Live music, screenings and DJ´s at closing party at roofgarden.